Our Two-Tone Brick Patterned Corrugated Paper makes transforming any party venue quick and easy. Each roll of Two-Tone Brick Patterned Corrugated Paper measures 4' wide x 25' long and is printed on one-side only. 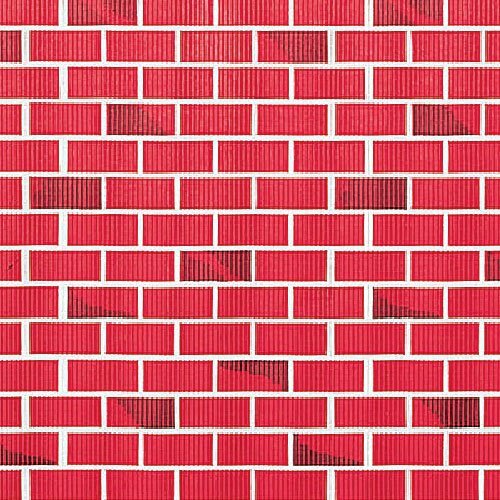 Use the Two-Tone Brick Patterned Corrugated Paper to create buildings, fireplaces, and more! If you have any questions about this product by Stumps, contact us by completing and submitting the form below. If you are looking for a specif part number, please include it with your message.